Currently, we cover gay saunas and hotels in Dewsbury. Plastic Ivy Sauna is one of the oldest, busiest saunas in Yorkshire, on the outskirts of Leeds (a 20-minute drive away). 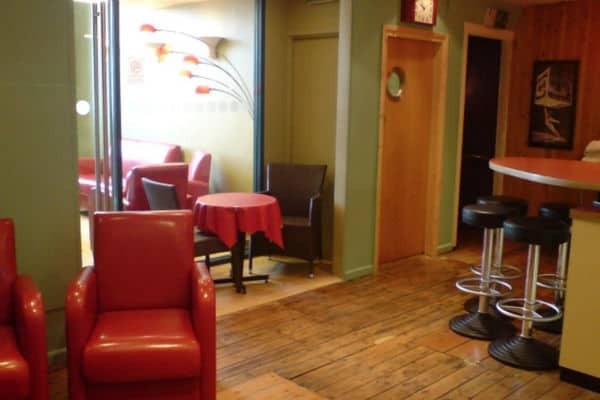 Catering for gay and bisexual men, facilities are spread over two floors and include a jacuzzi, sauna, lounge area, glory holes, dark rooms and cafe. Internet access also available. 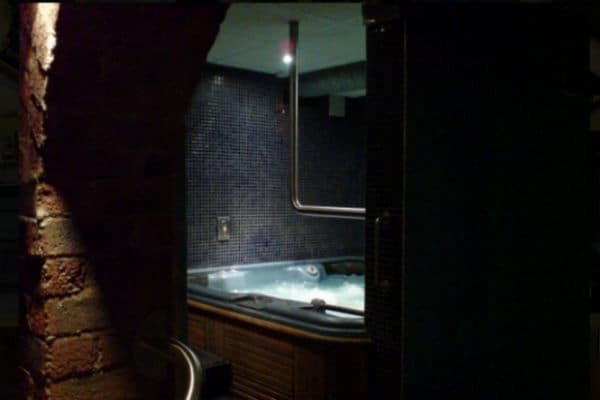 Clean, discreet location – popular sauna choice in the North of England. Closed on Tuesdays. Cheaper entry on evenings.